Firearms and Training: Showed my car to Jay Leno! Showed my car to Jay Leno! 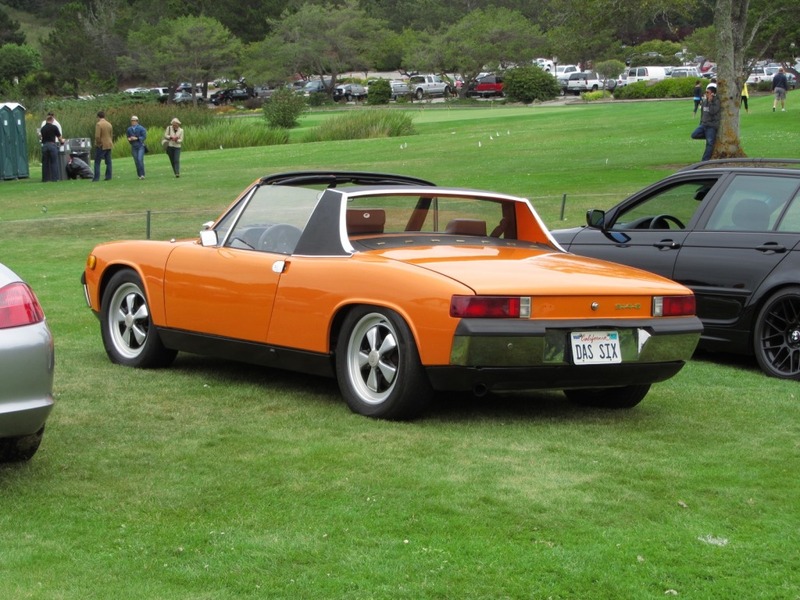 Every August in the Monterey peninsula area there is a giant car gathering and I like to go hang out down there and bring my car. 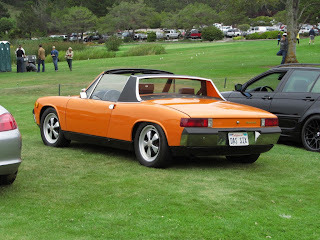 I've own a Porsche 914-6 since 1999 which I have refurbished over the years because I like to tinker on older cars. I usually bring the "6" down to drive around and talk shop with other enthusiasts. 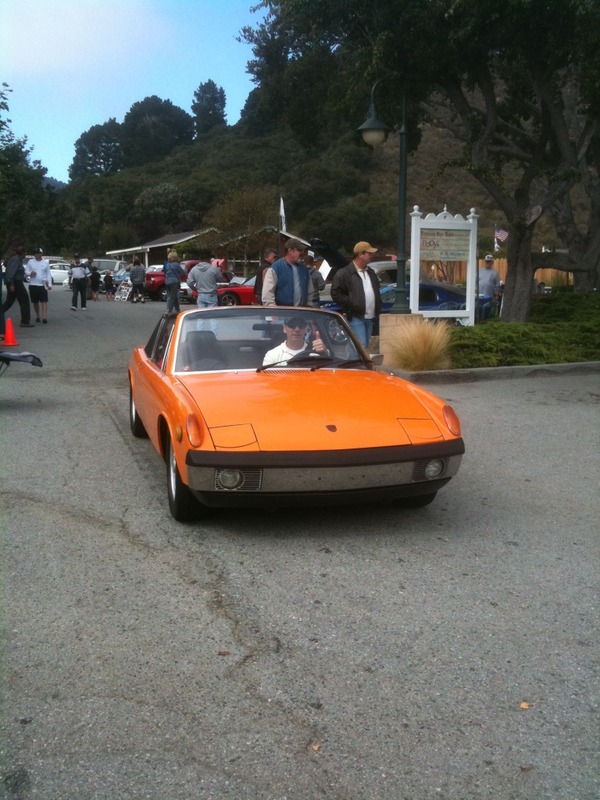 Anyway, I bumped into Jay Leno and showed him my car and he liked it! With Jay at Quail Lodge, Carmel, CA. Rancho Canada Golf Club, Carmel, CA. Baja Cantina get together, Carmel CA. That's my closest brush with fame so far!